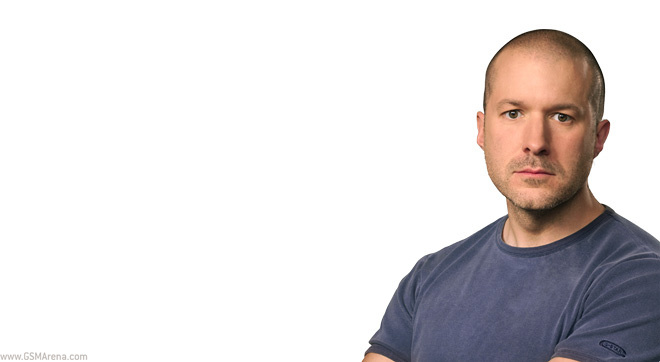 Apple promoted Jony Ive to a Chief Design Officer. The industrial designer’s brand new executive position has been newly created for him. 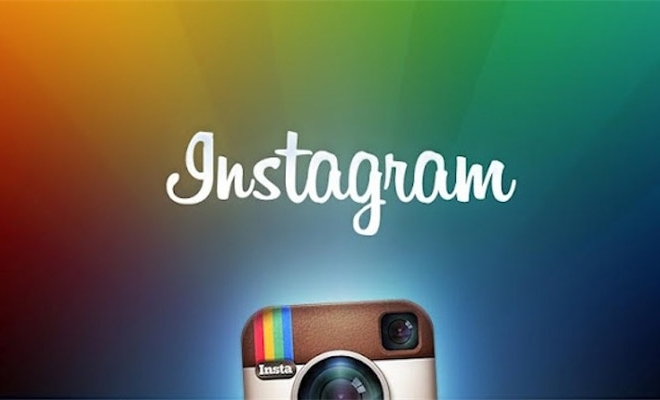 Instagram began sending out “Highlights” emails to its subscribers. The move is a bid by the now mature social network to keep its300 million users more involved. 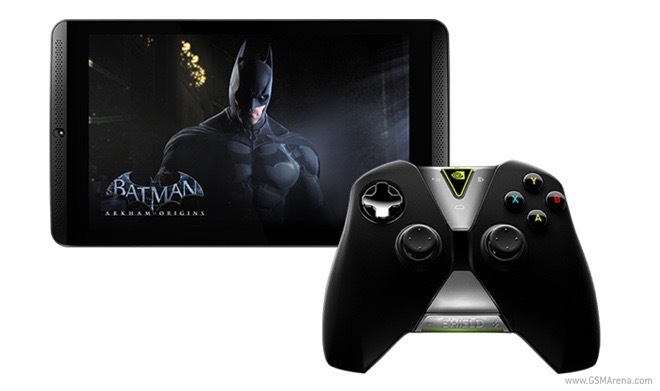 NVIDIA’s Shield Tablet is now getting Android 5.1 Lollipop over-the-air. The new firmware is seeding to both the Wi-Fi and the LTE variants of the video game-centric tablet. Sony Mobile and and UEFA announced a three-year global partnership. Under its terms, Sony will promote its Xperia smartphones and tablets during Champions League games. 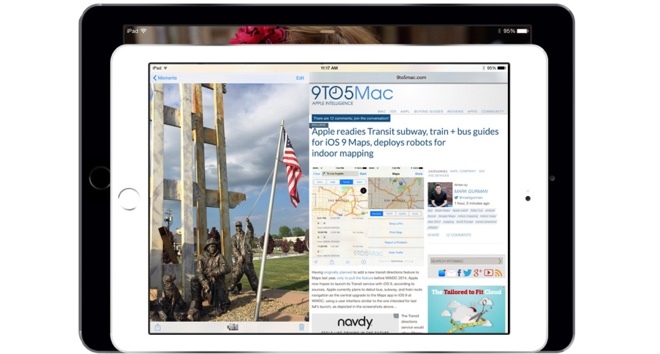 According to a report in 9to5Mac, Apple will showcase the long-awaited split-screen multitasking for iPad tablets during WWDC next month. 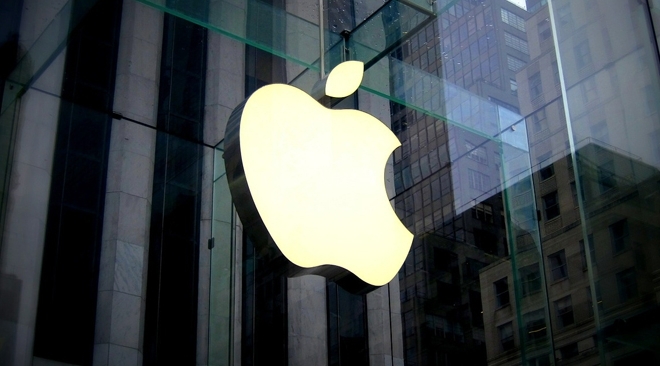 The functionality was initially expected to debut alongside iOS 8 last year. 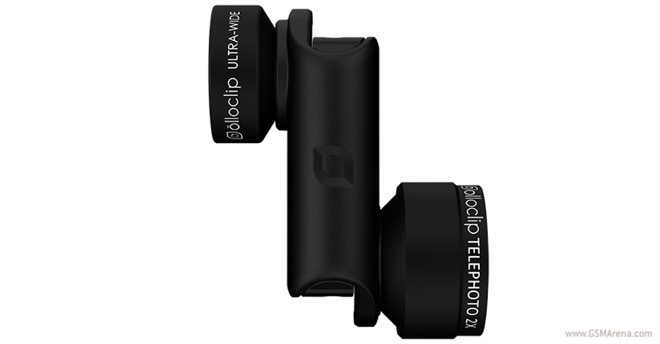 Olloclip added another member to its already extensive collection of attachable camera lenses for iPhone 6 and iPhone 6 Plus. Dubbed active lens, the newcomer offers a telephoto and ultra-wide lens combo for Apple’s smartphone duo. 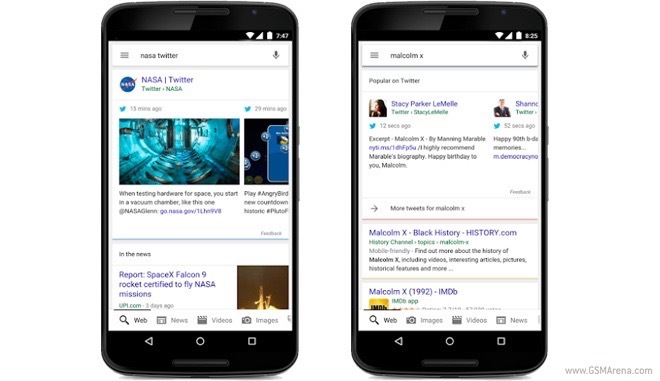 Beginning today, Google added tweets to mobile search results. 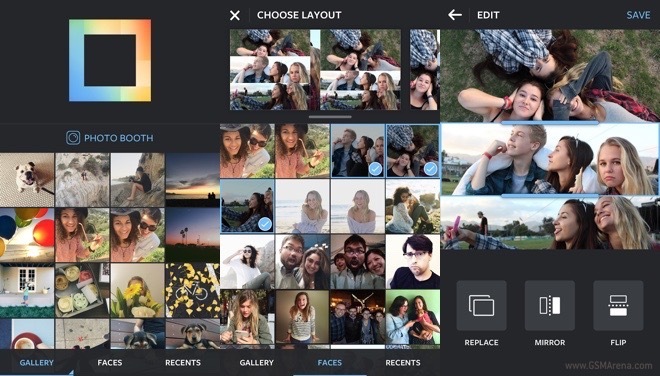 The new content will appear in the Google application, as well as on a mobile device’s web browser. 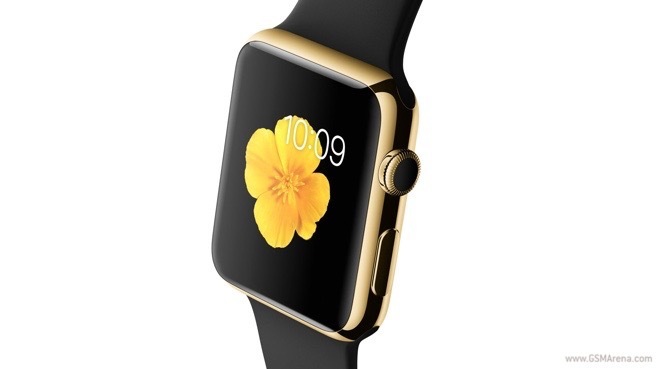 According to a report in 9to5Mac, there is a major Apple Watch update on the way. The new firmware is said to bring a number of connectivity and security enhancements. 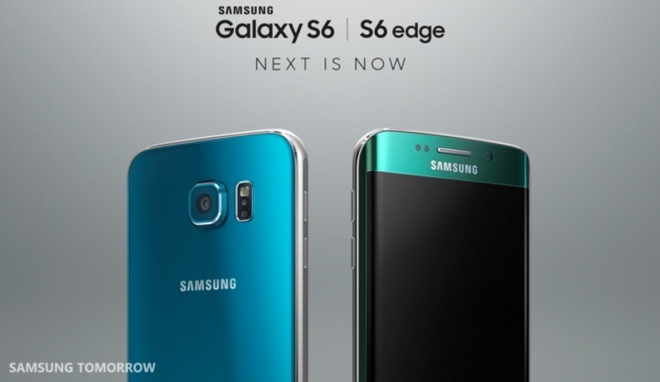 Samsung announced the launch of the Blue Topaz Galaxy S6 and the Emerald Green Galaxy S6 edge. Previously, the flagship smartphones were only available in white, black, and gold. 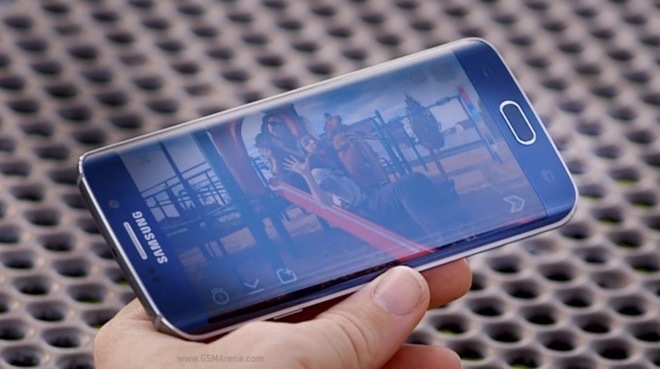 Samsung released a series of Galaxy S6 edge promo videos dedicated for the Snapchat-loving crowd. The Korean giant’s marketing team teamed up with the social network’s celebrity Shonduras on a quartet of Edge-ucation videos (yes, the pun is intended). Sony just reminded us that it used to be second to none in tech innovation. The Japanese giant launched an LED light bulb with a built-in Bluetooth speaker in Japan.